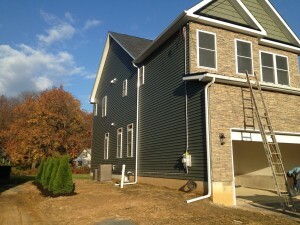 THE REPAIR SQUAD Offers Multiple Exterior Home Improvement Services. We are in the Repair & Replacement Business and are very Competitively Priced, compared to some of the “Big Guys” out there. We Are NOT into HIGH PRESSURE Sales at All! We personally meet with you to review your needs. After that, we provide you a Written, Solid Quote! Thinking of an ADDITION? Let us come in & listen to your ideas. We can assess the environment, make recommendations and help Construct A Plan to make this happen! You would be amazed on what a transformation this can be to your home! Just adding a Beautiful Deck can add so much to extending your Outdoor Experience. 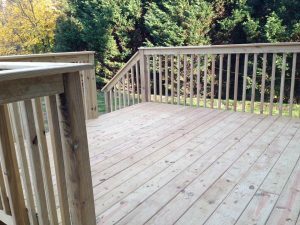 We offer many Deck Options. Standard Pressure Treated, Timber Tech, Trex & Others. 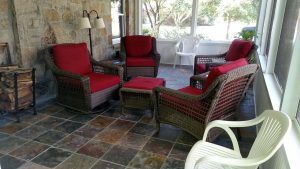 We offer Improvements, Repairs, PRESSURE WASHING & Deck Staining for a Whole New Look as well. 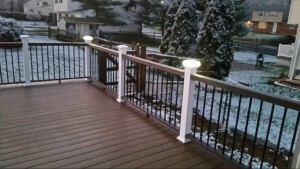 PVC VINYL Railing Systems are also a definite favorite! 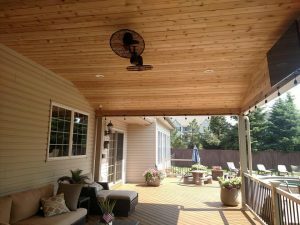 Ever dream about Improving an Existing Porch or Screening In an Existing Deck. We can even Construct a New Three Season Room for your enjoyment. Ideas can really take off when thinking about these items. Call The Repair Squad (302.529.1110) so we can plan together!